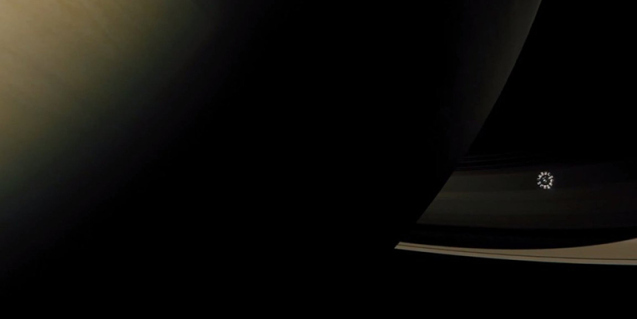 Eagerly anticipated, Christopher Nolan’s latest film is a science fiction epic that borrows heavily from other classics in the genre, most noticably 2001: A Space Odyssey (Stanley Kubrick, 1968). There are many stylistic nods to Kubrick’s classic 1967 film. 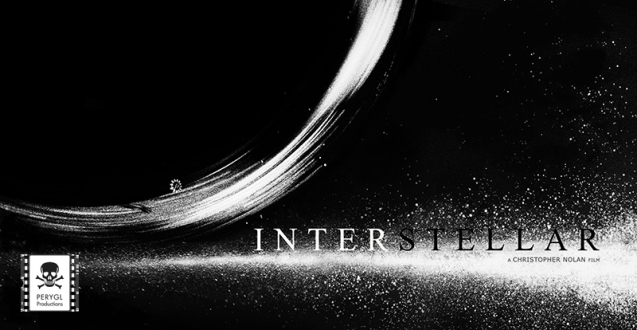 Before seeing the film, my colleague and I were discussing the potential of Interstellar. He mused that it would become the “2001” for a new generation. After seeing it this weekend I can assure you it is not. Kubrick’s masterpiece is still the only essential “Space Odyssey” for any generation and in my opinion, it always will be. Every time I watch 2001 I feel like I’ve been somewhere else. Taken on a journey through the universe within, represented in the film by a man flying into a black hole. Powerful, creepy and awe inspiring film-making. 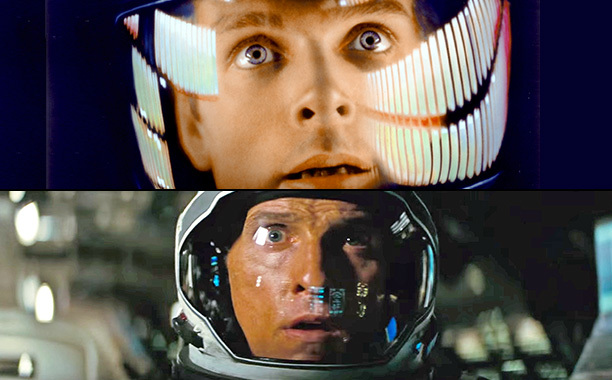 Another reference to 2001: A Space Odyssey. The spacecraft is dwarfed by gas giant Saturn. Currently a first year undergraduate in Film & Media Studies.